Israel is the land of the bible and holy to three great religions. Judaism, Christianity and Islam. Jesus was born in Israel and led his miraculous life in the holy land. Bethlehem, Nazareth, Capernaum, the Sea of Galilee are all real places in Israel that you can visit and walk where Jesus walked. 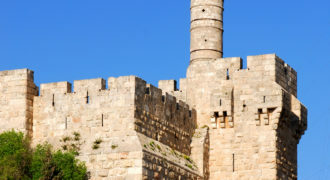 Jerusalem, the cave of the patriarchs, the temple mount, Armageddon, via Dolorosa, Tiberias, the Jordan River and many other places noted in the bible are beautiful places to hold worships and connect to new meanings. Israel has a very hot summer and a cool winter. 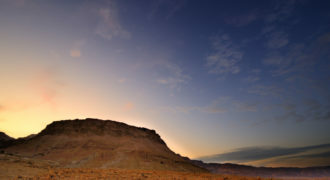 The terrain ranges from high, green mountains in the North to arid desert in the south, a Mediterranean coastline with sandy beaches in the west and the phenomenal Dead Sea and Judean Desert in the east. Israel is a small, very special area that is easily crossed in one day! All the way from green mountains to hot desert! The best times to visit are either in the spring between March and May or in the autumn in October-November. These times are best for weather, for avoiding crowds and best opportunities for good rates on flights and accommodation. We invite you to join our special Ministers and Church leaders tour this September which is £1299 and you can bring your spouse or co-leader for free!!! Only open to accredited Church leaders. This tour will be led by Bill & Therese Partington. Join Robbie and Lynn Frawley from UCB Ireland for a life-changing tour of the Holy Land this November. 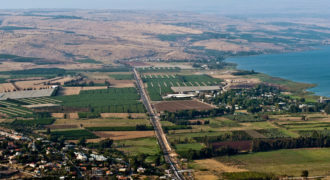 Jeff and Kay Lucas are excited to lead a very special tour of Israel and Jordan. An wonderful opportunity to visit the land of Jesus led by a seasoned professional, Rev Peter Green has led many successful tours and this is a tour not to be missed. Come and walk the Bible with us! 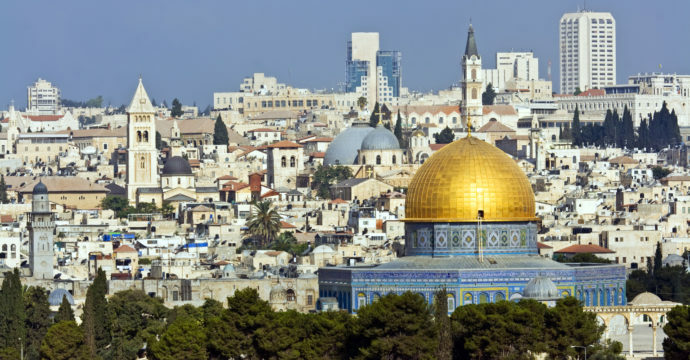 This tour is ideal for those looking for a taste of the Holy Land. Step into the world where Jesus’ words come alive. The tour is led by an insightful guide who will take you on this unique journey! Come and walk the Bible with us! This tour is ideal for those looking for a taste of the Holy Land and the wonders of Jordan. Step into the world where Jesus’ words come alive. The tour is led by an insightful guide who will take you on this unique journey! Come and walk the Bible with us! This tour is ideal for those looking for a taste of the Holy Land and the wonders of Jordan, incl Petra! Step into the world where Jesus’ words come alive. The tour is led by an insightful guide who will take you on this unique journey! Join our regular 10 night Holyland tour which runs almost every Sunday of the year, visit the sites where Jesus walked and also the chance to see the biblical sites in Jordan such as Mount Nebo where Moses viewed the Promised Land! See Petra without doubt one of the worlds greatest sites.